When people think of buying gifts for someone they care about, or themselves, they normally think of clothing, appliances, gift cards, or cash. Children typically get clothing or toys. This is usually in response to lists or registries. But how many of these gifts are used versus returned? How often, even if the gift is in the category requested, does the receiver either return/replace it or simply never utilize it? Clothing, appliances, and other gifts aren’t necessarily a bad idea. After all, as the saying goes, “it’s the thought that counts”. If someone has hinted at needing a new coffee maker, perhaps you purchased a complete maker with pot for $40 rather than chip in for better quality pot. Or if they need clothes, maybe you purchased some shirts and pants for them, but not in their style. The receiver will most likely act thankful for the gift. Meanwhile you’ll see a different, higher quality coffee maker appear in their home or you’ll never see them wearing the outfit you gave them. But it is seldom thought of to give a gift that keeps on giving – the gift of health. Why? Many may feel uncomfortable doing so, others may feel it’s not the right thing to do. And why is this? Health is treated as a secondary concept in our society. Gift giving has become more about consumerism than about showing how much you care about your loved ones. This year, let’s bring the idea of gift giving back to what other should be about – showing how much you care. There is nothing wrong with giving someone the gift of health. It shows you care about them enough to want to see them live a long, healthy, and happy life. The gift of health can be anything from a trial gym membership to a bottle of non-GMO and organic supplements. Anything health related will show you care about them and, hopefully, they will continue down the healthy road you started them on. The gift of health can be given to anyone, whether they are perceived healthy or not. I say perceived, because even a clean a bill of health doesn’t mean we’re healthy. We could still be suffering from any one of many diseases – including arthritis, diabetes, stress, depression, or anxiety. The gift of health can help your loved one find relief from whatever disease or underlying health issue they may be suffering from. Today, in particular, many have a genetic predisposition to many diseases. Even with a clean bill of health year after year, these diseases may still develop later in life due to our genetic predisposition and other factors (such as our diets, daily levels of stress, etc). By giving a loved one the gift of health, you are helping them reduce the risk of developing any diseases that they may have a genetic predisposition to (such as Parkinson’s, Alzheimer’s, and Dementia). It may feel like an awkward gift to give, or even receive. But this is due to a consumerist society. If your loved one gets confused by such a gift, simply explain to them you want them to live a long, healthy life. You want them to find natural relief from diseases without the side effects of pharmaceuticals, and/or you want to help them reduce risks of developing disease as they get older. Giving the gift of health doesn’t have to say to the receiver that you think they’re unhealthy, but that you want to help them get healthier. Perhaps they’re scared to start their journey without someone nudging them along because they feel it’s expensive. Or perhaps they don’t know where to begin. In such a case, you are helping them on a path they want to be on by showing them the way and getting them started. 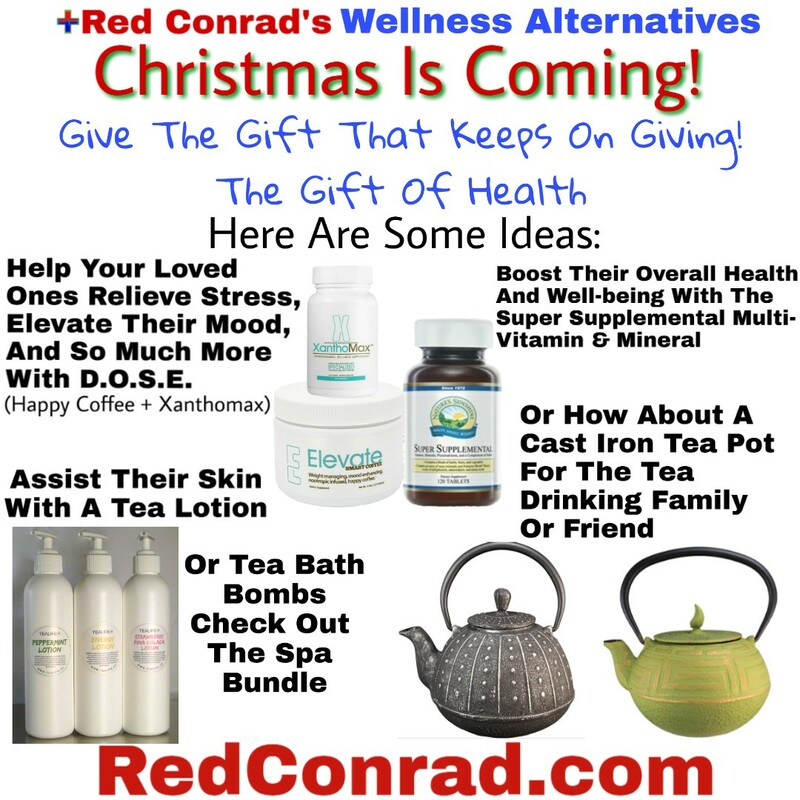 Maybe you don’t want to get a health related gift because you think it’s expensive. Well, what’s expensive to you may not be to them. There are also affordably priced products and services out there that are high quality. Yes, there are companies that offer products or packages that would total $300+/mo, but there are brands who offer the same (if not better) quality for a much lower price tag. It would’ve possibly saved me time, and possibly some money, finding the products I now use. So don’t not get a healthy gift for someone simply because it feels awkward to you or you think it would be awkward for them. It just might be the gift they’re looking for. 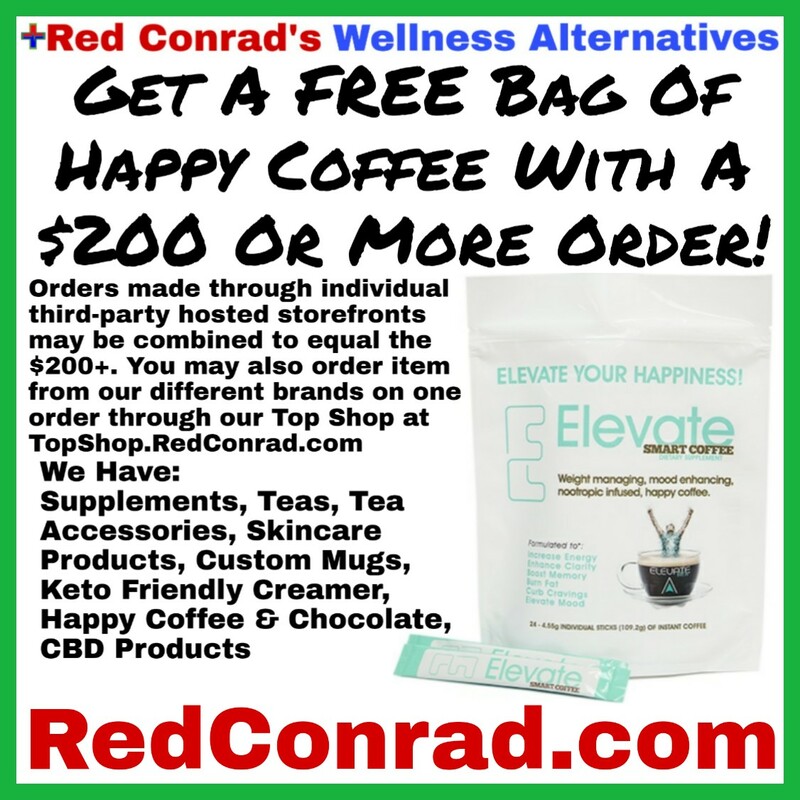 If you decide to give the gift of health to a loved one, and decide to do so with a product offered through this site (and our third-party hosted storefronts), you get a discount with a customer account (free to create) and may offer the same discount to your loved one should they decide to create a customer account with us. You and your loved one will also be able to get discounts on select products. And with our products, you can feel comfortable you are giving the highest quality products to your loved ones. Unlike many of our competitors, our products and packages won’t deplete your (or your loved ones) bank account. Some products are affordable additions to their current diet and lifestyle, while others are better quality replacements. For example, if your loved one drinks tea, you can introduce them to one of our organic teas. We also carry tea accessories they might like. Do they drink coffee or chocolate? Introduce them to a healthier coffee or chocolate beverage, or a healthier creamer for their coffee (here). If you found this informative and helpful, subscribe to our newsletter so you don’t miss a blog post, podcast episode, or sales and discounts on our products! Click here to subscribe. Previous: Previous post: The Amazing Health Benefits Of….Nicotine?